ILKB Little Ferry has made me love exercising! I used to go to a gym, but get bored with the same old routine and never be able to stick to it. At ILKB every class is always different and a great workout. The studio is kept clean, all of the trainers are great, and everyone including other members are so welcoming! I always have fun and look forward to going. It feels like a little family. I have been going for about 4 months and can notice my body getting into better shape and accomplishing moves I wasn't always able to do as easily. Give it a try and I'm sure that you'll love it too! Ilovekickboxing has made me enjoy exercise like I've never enjoyed before. It's actually something I look forward to now and Anu is a GREAT trainer and motivator. This is a FULL BODY WORKOUT and results are literally inevitable if you are willing to commit.. but isn't that everything in life? Don't hesitate. Join a six week challenge like I did and you will be HOOKED! I am not a gym person. I do not like to exercise. I do LOVE kickboxing!! I’ve been taking classes for about 3 months and I am stronger, more toned and I love taking classes. When I called to set up my first class, I asked when they offered a ‘beginner’ class. They told me they didn’t - all levels of experience were together. I was hesitant, but they assured me that the instructors would work with me. True to their word, the instructors are VERY supportive. They help, instruct on proper technique, encourage and motivate. They are friendly and knowledgeable. The assist with nutrition too, because diet and exercise go hand in hand. The studio is very clean and well maintained. Everyone is friendly. There are classes different times of the day to fit anyone’s schedule. Each class is different, so I am not bored doing to same thing. I am so glad I signed up and am making a difference in myself. If I could give this an excellent rating i would! From the moment you walk through the door you're greeted with a huge smile and an enthusiastic hello by every instructor and even the clientele! No matter how many people are in the class the instructors always go to each individual and makes sure they are using proper technique. With the help and guidance of Rebecca, Kwest, Anu, and Luis I have lost 5lbs in a week and have pushed myself in class further than i ever thought i could.. thank you guys!!! This place rocks!!! I felt so intimidated to walk in because my workout level was ZERO and I’ve never been a class type person BUT I’m so thankful I faced my fear with the wonderful crew here. The classes are high intensity but you can go at your own pace (thank God) and the trainers help you through on so many levels...encouragement, technique, motivation, even nutrition...and you will definitely start feeling awesome as you see your body transforming. I’m doing moves I never thought I could do and it’s giving me the strength I lost during my illness. Another wonderful bonus is that you meet people and make friends so it’s not like walking into a cold impersonal gym and that’s another great detail to help me actually make it to class. BOTTOMLINE don’t wait! This studio, trainers, workout are changing my life in so many ways. I’m so happy I found this place!! From the Fun, Energetic, Attentive, Driven staff... to the wide array of members from all walks of life. Anyone can feel at home here. They have classes scheduled at time slots that actually fit my life (can’t say that about a lot of places). The facilities are always clean, with an atmosphere that is not only welcoming but encouraging and motivating. You get what you put in, but who wouldn’t want to give it their all when the workouts here are THIS fun. I’ve lost weight, gained strength, increased my endurance, and made new friends. Not to mention, I feel kinda bad-***** now that I know how to throw a Superman punch! I was looking for an activity to do in the company of my husband because we really love to work out together and we found in I love kick boxing. We didn’t know what to expect, however the staff is so professional and good at what they do. They made us feel at home. The facility it’s amazing. They have everything you probably need, so nice and clean. The classes are so full of nice music and good energy, our performance and technique has improved a lot thanks to the amazing teachers and we have been able to reach our ideal weight and our physical condition has improved. 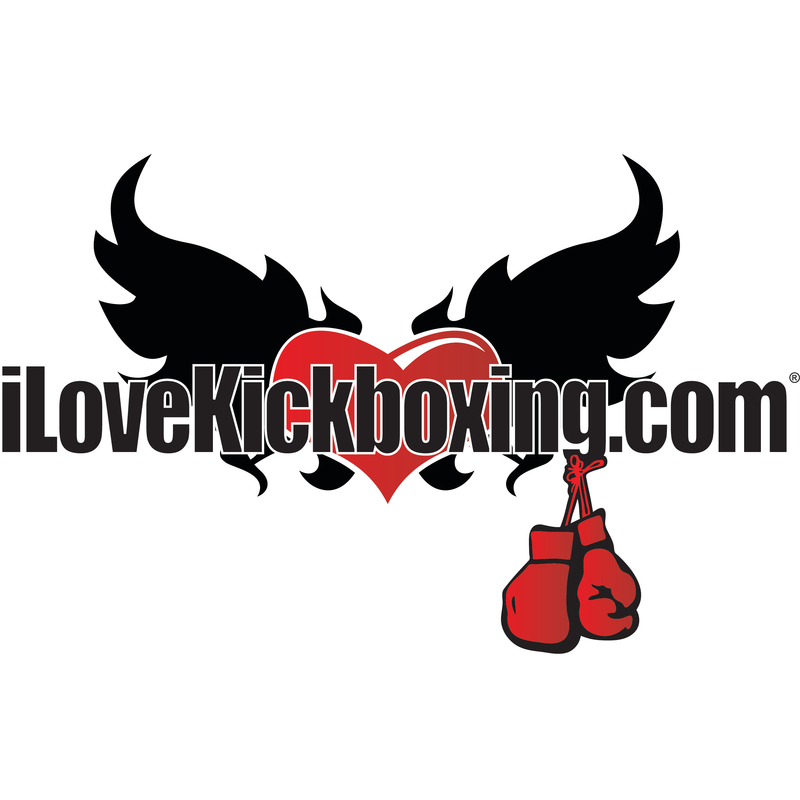 iLoveKickboxing - Little Ferry, NJ is the #1 fitness program for stunning results! Turbocharge your life with FUN no-contact fitness kickboxing routines - a fighter's attitude - and fat-destroying, adrenaline pumping 60-minute bouts of dynamic cardio, stretching & resistance training. Expert instructors at ILKB Little Ferry, NJ guide you through bag-hitting techniques ANYONE can do - perfect for beginners. No fitness experience needed to join ILKB Little Ferry, NJ ! Calorie-crushing moves sculpt your killer physique. Super low Web-Specials, exclusive members-only apparel & personalized support make you feel like family. Dare to be remarkable - Join ILKB Little Ferry, NJ For more information, check us out!